Ladies and gentlemen, we are jumping head first into a new world for us here at TrailManners….Google Hangouts. We have so many people we want to talk to and getting face to face is nearly impossible so we tried our first show through the web. While we are happy with how it turned out we know we can dial it in more. Thank you for your patience. We are thrilled to have on one of our favorite guests for a second time- Ty Draney. He is everything that the sport embodies. 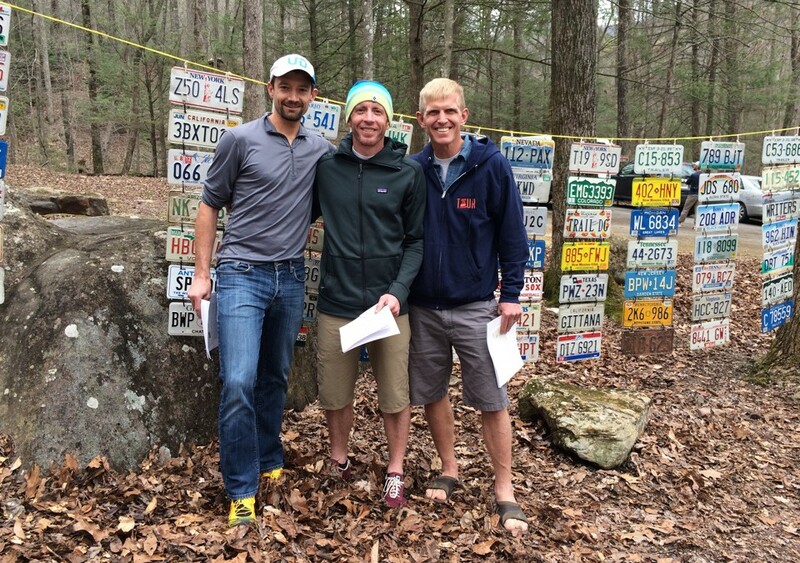 He recently headed to Tennessee to have a go at The Barkley Marathon. Have a listen to the show to hear a little bit more about his experience. For more info on the race check out the documentary HERE.